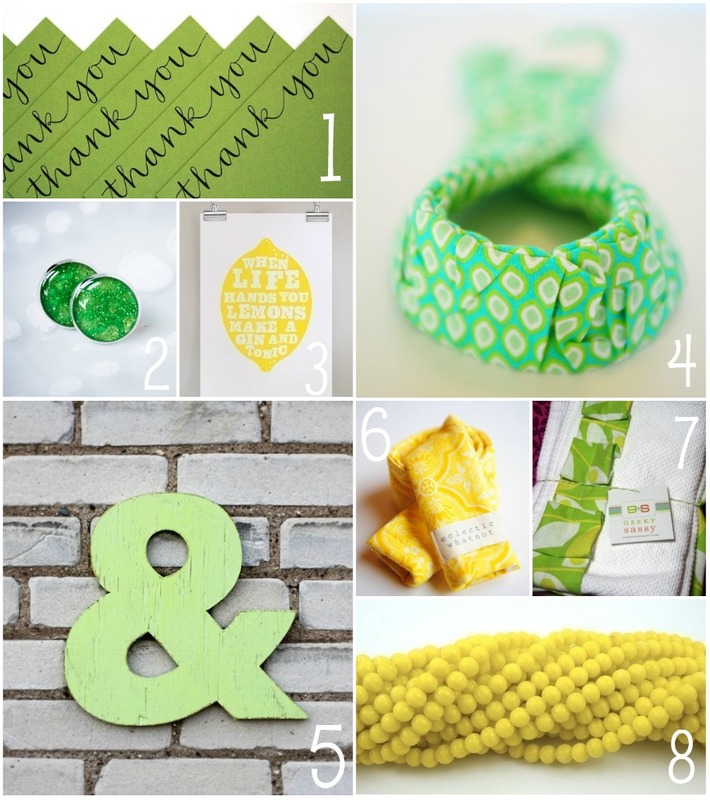 Lots of pretty things in lemon & lime. Be sure to check each shop out... 4. & 6. are on clearance!